If you own and operate an automobile in Canada, you need auto insurance. And this isn’t one of those strongly worded suggestions that misappropriate the word “must.” It’s the law. But while this legal necessity encompasses the entire country, auto insurance is not uniform across all provinces and territories. One variance, for example, is cost. Ontario earns the distinction of featuring the country’s highest auto insurance premiums, a mantle it’s residents would gladly donate to its neighbours if given the option. Unfortunately for Ontarians, wishing isn’t part of the criteria that determines the cost of auto insurance. But here is a list of criteria that does. Your premiums will vary depending where you live. Inhabitants of major cities like Ottawa and Hamilton pay higher premiums than those who live in smaller communities, like Goderich. It’s perhaps unsurprising then, that Toronto drivers pay higher rates than anyone else across the province. Why does location matter? Larger cities mean a higher density of traffic, a greater number of pedestrians to navigate and more frequent trips on highways and freeways. Basically, major cities present a greater number of risks than are found in smaller towns where drives are shorter and less fraught with hazards. Auto insurance rates are, in general, higher for younger drivers. Drivers in their late teens will typically pay the highest premiums among all drivers. This levels off shortly after, but incremental discounts are made available over time. For example, some providers offer drivers over 50 a discount. Others won’t offer a discount outright, but continue to reduce premiums as a driver ages and build a clean record. Exactly how much your age impacts the cost of your policy will vary from provider to provider. The duration of your daily commute (or more accurately, the trip you most commonly use your vehicle for) affects your insurance rates. If you try to beat the system by living in a small town and commuting to Toronto, some of the savings you accrue for living outside the biggest city in the country will be mitigated by your daily trip to the office. 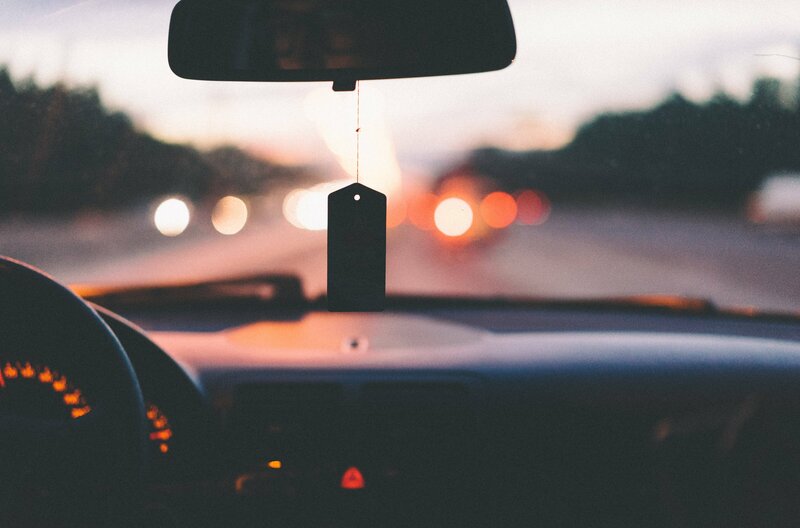 The commute doesn’t typically impact rates as severely as location does, but it remains a prominent factor in setting the price of your premiums. And so it turns out that long commutes through opaque traffic is bad for your wallet as well as your sanity. The make and model of your vehicle count toward your insurance premium. As a general rule, more expensive cars cost more to insure than less expensive ones. Other factors like brand reputation play a role, as does the age and history of the particular vehicle. This one may seem obvious, but the value of shopping around for car insurance cannot be overstated. Just as with almost everything else, comparison shopping will net you big savings. Whether you’re looking for a big-screen television, bread at the grocery store or auto insurance, it’s important to know that you have options. There is no single provider that offers uniformly better rates than all their competitors. Different providers weigh various risk factors differently, which produces discrepancies from driver to driver. That is why shopping around is key. You have tools at your disposal for making the search easier and quicker, and regardless of how you perform your search, a search is almost always worth your time. Spending 20 minutes now could wind up saving you hundreds over the course of the year; it’s a generous reward for a few moments of paperwork.